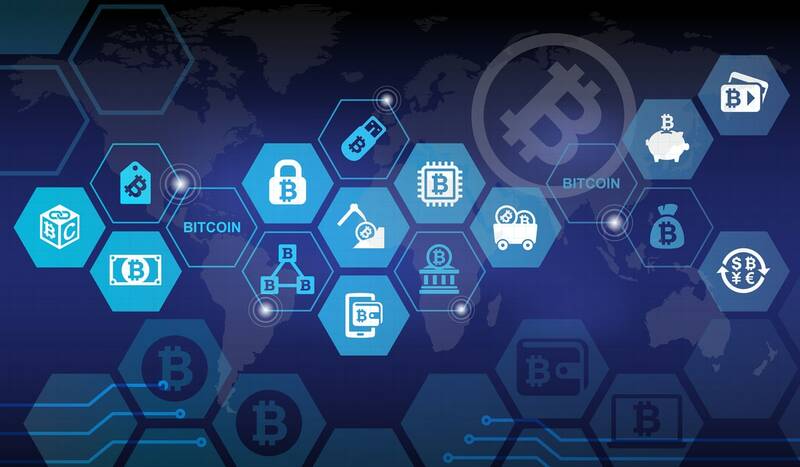 An increasing number of firms are utilizing and considering the application of blockchain technology which provides immense hope and optimism for the cryptocurrency industry. In this article, IronX highlights the most significant events that have put cryptocurrencies on the map thus far. Banking institutions such as JPMorgan Chase & Co, the Bank of New York and Goldman Sachs have recently shown keen interest in cryptocurrency projects. Bloomberg reported that there is a potential crypto custody service in the offing by Goldman Sachs. In response to an interest from clients, the financial giant will aim to protect crypto-asset investments from potential cyber-attacks. Although the firm has yet to give the go-ahead for this project, many believe that this has helped the cryptocurrency sector bounce back up, especially following news that Sachs appointed Justin Schmidt as head of its Crypto Department. IronX reports a significant update for Ethereum users. When making transactions from wallet to wallet and exchanging Ethereum, users had to insert a complex 40 character hash identifier which was occasionally problematic. However, with the assistance of Minds + Machines Group Limited, wallet transactions of this matter will only require word-based identifiers that are blockchain enabled. Ethereum investors will be pleased to know that this unique service will provide for faster and more transparent transactions. IronX declares that the U.S. Securities and Exchange Commission (SEC) are looking into Crypto brokers in efforts to better understand their operations and statistics such as fees resulting from trades, financing and ICOs. The agency is also analyzing how investors engage in crypto trading and the ways in which brokers serve their clients. Money managers are still learning about the basics surrounding cryptocurrencies. By consulting with regulators for direction and advice, money managers are able to gain better structural guidance against misuse and exploitation of investments. This has been an ongoing issue in the crypto sector however with such developments; many believe the industry might be on the road to recovery. Time will tell, says IronX.